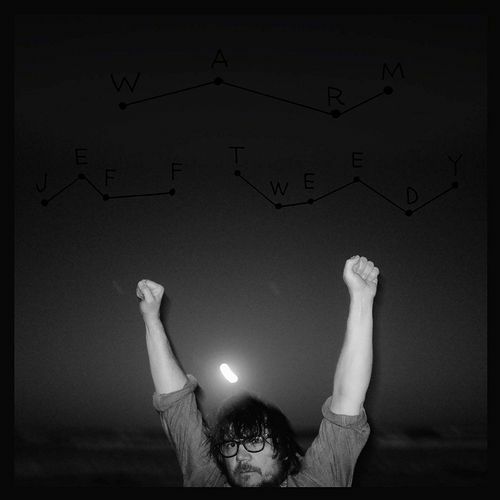 Jeff Tweedy gets vulnerable on his first proper solo LP, Warm. The melodies are immediately likable, the tone of the album confiding, open, and direct. Tweedy eschews Wilco’s more rollicking moments for an introspective, familiar tone; the album title is fitting. He approaches epic thematic elements — death, love, pain — with grace and intelligence. It’s a richly moving work of art that’ll give even longtime fans a new light in which to see the indie legend.